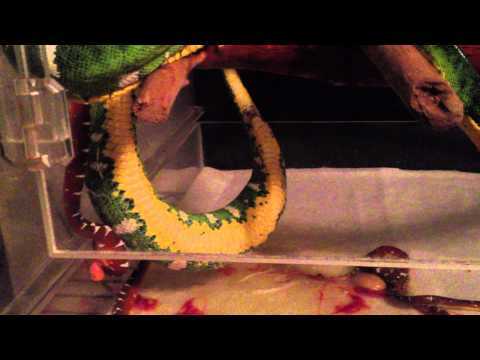 Captive Bred Reptile Forums UK - Watch as a blue tongue skink gives birth to a baby and it takes its first big breaths of air. YouTube - Ed Marino captures an amazing moment when one of his beautiful Basin Emeralds gives birth to a colorful litter of babies. Amazing opportunity to see this! Aussie Pythons forum - This great series of photos captures the birth of a baby blue tongue skink. Bluetongueskinks.net - A member captures the birth of a baby blue tongue skink on camera in this cool series of photos. YouTube - Wow, this is an amazing video! Live birth of Blue Tongue Skinks. That little fella gapes it up only seconds old!